This play, staged by Toy Factory Productions for Foo Hai Buddhist Cultural & Welfare Association, follows the life of Kumarajiva, a 5th-century Buddhist monk credited with the spread of Buddhism in China through his Chinese translations of scriptures. Featuring handmade puppets and directed by Goh Boon Teck, the play will be performed in Mandarin with English surtitles. Be transported to Shanghai this weekend with jazz performances at the Sun Yat Sen Nanyang Memorial Hall by jazz singer Dawn Wong, drum performances by the Nanyang Philharmonic Chinese Orchestra and dance performances. Singapore bartender Sam Wong will create cocktails at a pop-up stall. In conjunction with the Dragon Boat Festival, there will also be dumpling- making sessions as well as storytelling sessions related to the festival. This outdoor event pairs poetry in different languages with various art forms, including choir performances, Indian dance and shadow puppetry. Enjoy readings by established poets such as Edwin Thumboo and Marc Nair, as well as poets who will recite works in other languages, such as Bangladeshi poets Md Mukul and Amrakajona Zakir. The event is a prelude to the National Poetry Festival, which takes place in July. This performance challenges three dancers from contemporary dance company Raw Moves to become musicians for the weekend, as they use their bodies to play the Chinese stringed instrument, guqin. 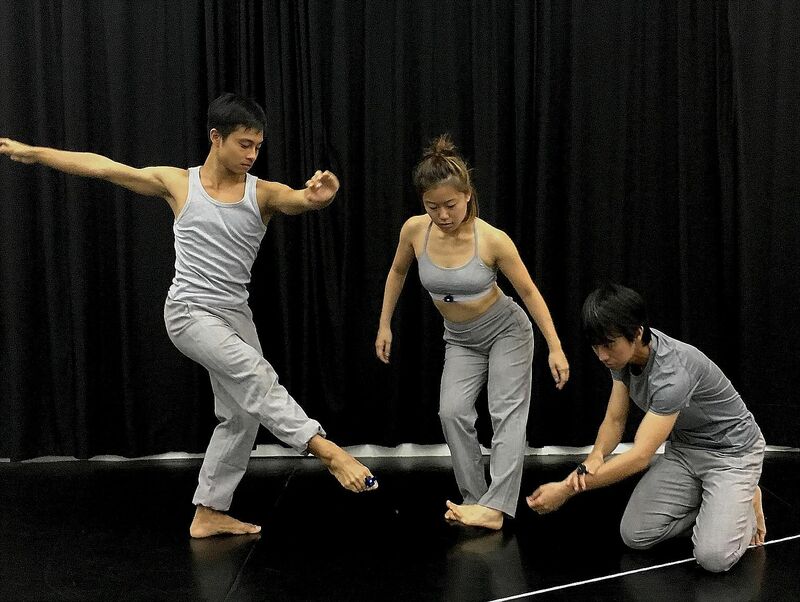 The work, conceptualised by composer Joyce Beetuan Koh together with instrument-systems designer Felix Leuschner, involves the use of motion trackers to allow the body to create sound.